Wednesday: Women with breast related problems referred by GPs to the ‘One-Stop Symptomatic clinic’. See their journey through clinical examination, mammography, ultrasound scan and biopsy. Thursday: Women recalled after their breast screening mammogram. 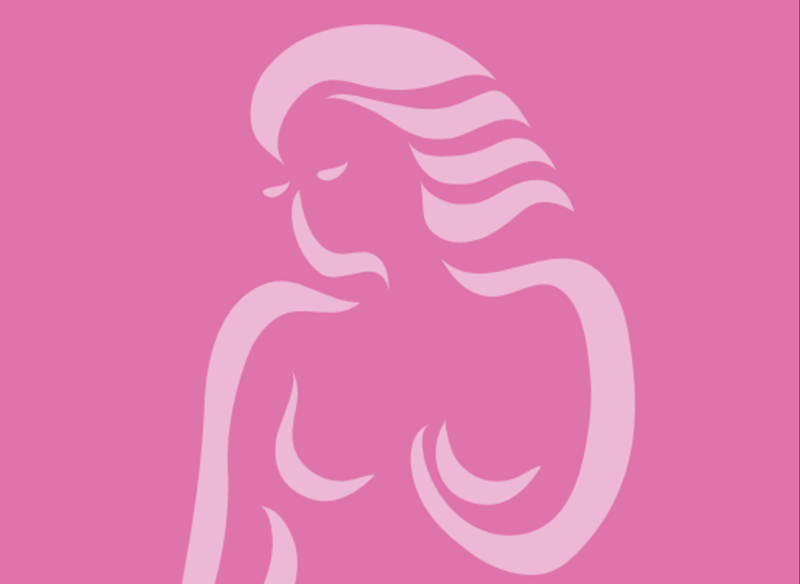 Learn how breast screening works. See ultrasound scans and biopsies. Learn to understand their anxieties.